Stunning 50ml clear glass Simplicity bottle. 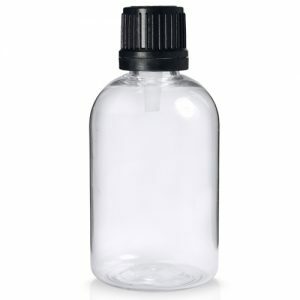 The bottle has a 24mm neck, making it compatible with many of most popular closures. Whether you’re looking to simply pour your product out, or looking for an even application of the product, we’ll have a cap to suit. Our ‘Simplicity’ bottles are well suited to spirits and whiskeys, essential oils, soothing bath soaks, cuticle treatments, hair serums and luxury beauty products. 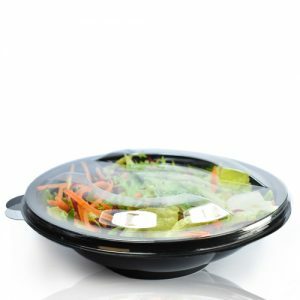 They can also be used for foods, arts and crafts materials and speciality chemicals.